Premier central Palm Springs location in the Rose Garden - a Donald Wexler-designed complex - surrounded by 14+ acres, easy access todowntown entertainment & restaurants, casino, bike/hiking trails, Mizell Sr. Center, library, shopping and more! 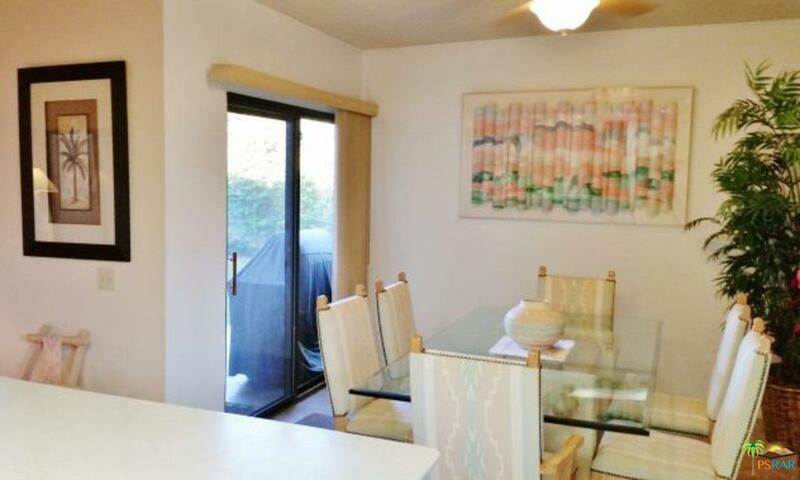 Spacious three bedroom unitwith atrium, large dining & living area, huge master en suite. 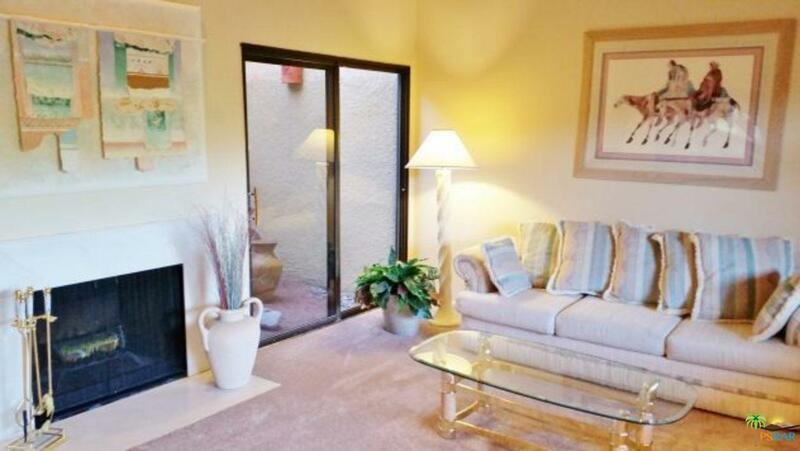 Two guest suites, large patio area and easy access to the pool/spa and tennis court!One car attached garage. 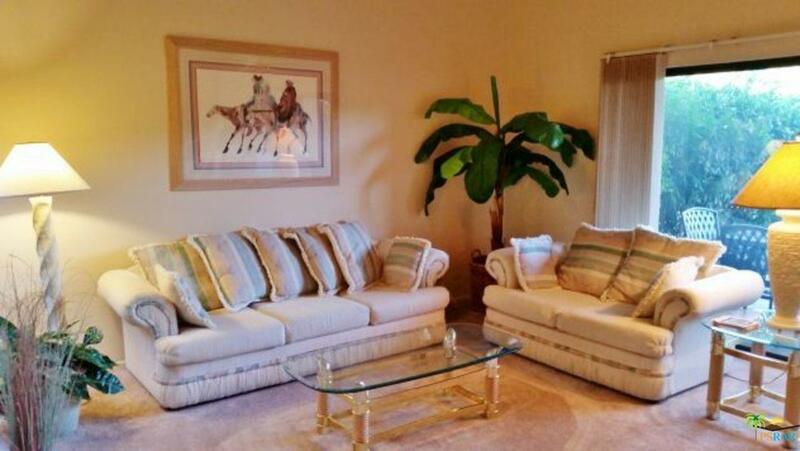 Make your desert getaway enjoyable while enjoying all of the amenities of resort living! 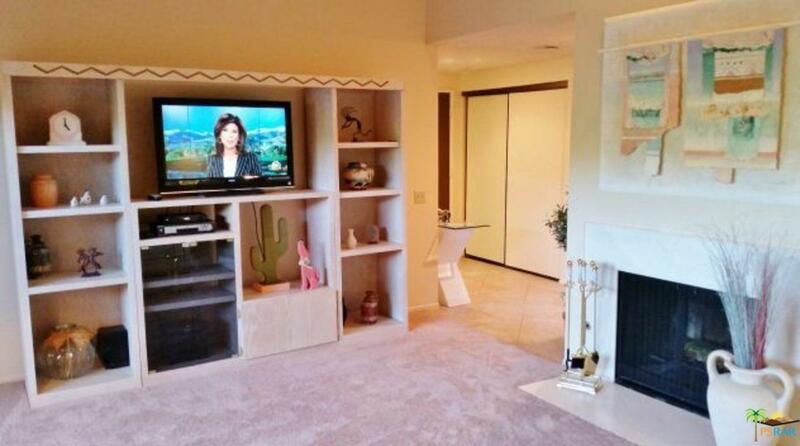 Common areas are spectacularwith sweeping mountain views. Tennis & pickle ball courts available. No smoking, no pets, three-month minimum please. Listing provided courtesy of Carden Maguire Team DRE# of Bennion Deville Homes.